Liver transient elastography, a noninvasive technique that measures liver stiffness, can be used to evaluate whether enzyme replacement therapy is improving liver symptoms in children with Gaucher disease, a new case report suggests. The study, “Monitoring of liver stiffness by transient elastography during the treatment of Gaucher disease,” was published in the journal Pediatrics and Neonatology. 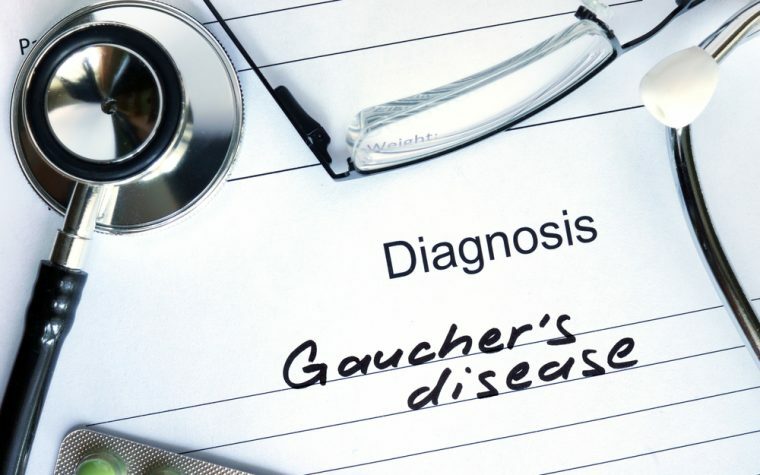 Gaucher disease, an inherited disorder caused by a deficiency of the enzyme glucocerebrosidase, affects many of the body’s organs and tissues. The condition is characterized by bruising, fatigue, low blood-platelet count, and enlargement of the liver and spleen. Left untreated, Gaucher disease can lead to chronic liver disease and cirrhosis, which are major causes of death in these patients. Treatment with enzyme replacement therapy (ERT) is usually used to alleviate the symptoms of Gaucher disease, but patients require close monitoring to assess the therapy’s effectiveness. 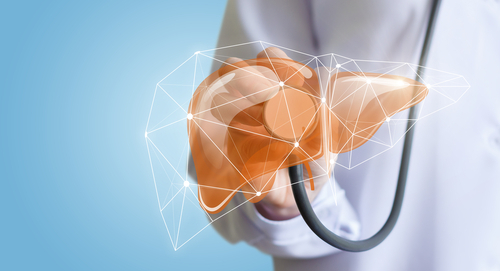 Liver biopsy is used to monitor symptoms in Gaucher patients, but the procedure is invasive and can lead to complications. This new case report suggests that a noninvasive approach called liver elastography could replace liver biopsies in children and adolescents with Gaucher disease. The procedure measures liver stiffness by using ultrasound and shear waves. If a liver is cirrhotic, or scarred, the waves will pass through the organ more slowly. This can be translated into a measurement of the liver’s hardness. The report reviewed the case of a child aged 3 years and 11 months who had a short stature, abdominal distension, and an enlarged spleen for nearly two years. She also had anemia and low platelet counts, but her liver function was normal. Within a year, she began showing delayed development of motor functions, although her cognition was maintained. A liver transient elastography showed increased liver stiffness. Doctors suspected Gaucher disease due to the child’s enlarged spleen, together with defects in controlled, voluntary eye movement. A test confirmed the diagnosis. Gaucher patients’ spleens can swell to between five and 75 times their normal size. The liver can enlarge to 2.5 times its normal size. The girl was treated with Sanofi’s ERT Cerezyme (imiglucerase), and her liver symptoms were monitored with liver elastography. Within three months, she showed significant improvement in liver stiffness. Her low blood-platelet counts and enlarged spleen also improved. 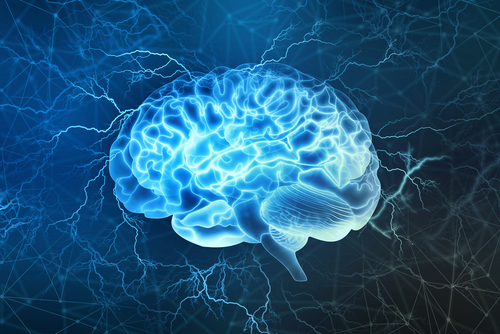 Overall, “this is the first study to demonstrate through transient elastography that ERT may reverse the liver elastic texture within 3 months of therapy in pediatric patients with GD,” researchers wrote. “Further studies are warranted to assess whether the changes are universal to pediatric patients with GD, especially if the changes could guide the treatment for late-treated patients with GD,” they added. Tagged Cerezyme, enzyme replacement therapy, hepatosplenomegaly, Liver biopsy, liver transient elastography, noninvasive, Sanofi.